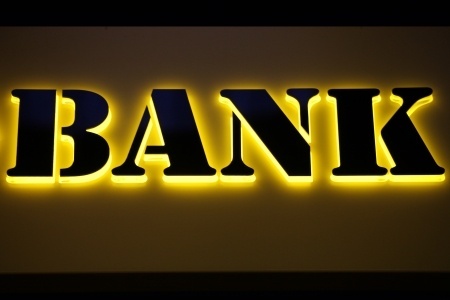 Banking is undoubtedly one of the most preferred choices for job aspirants in India. Every year, tens of thousands of aspirants from across the country apply for openings in banks in both public and private domain. But, the million dollar question here is – what is it that turn banking into such a lucrative sector for job aspirants? Well, in reality, it’s a combination of a multitude of factors. To help you understand better, we have come up with some of the most prominent reasons why banking has been traditionally one of the most preferred choices for job aspirants at a pan-India level. 1) Due to their sheer large size and global outreach, banks are exciting to work for. Most of the banks operating in the country provide top-notch working conditions, attractive compensation packages, as well as great learning opportunities. 2) Banks usually create thousands of employment opportunities every year, and the figure is likely to increase with every passing year. According to various industry estimates, hiring in the sector is going to be over a million in the next 5 years. 3) Considering the fact that the government is focusing hard on higher rural penetration and financial inclusion, the banking sector indeed comes with huge headroom for growth. 4) The recruitment drive of banks across the country is not confined to just metro cities. Instead, more and more banks today are recruiting from tier-ii and iii cities, as well as rural areas. This means candidates from both urban and rural areas are provided with equal opportunities when it comes to securing a job in the banking sector. 5) Both public and private banks use written tests and personal interviews for recruitment. But, unlike in the past, written tests are now held online and candidates are no longer required to travel thousands of miles to another city to appear in these tests. 6) From the last couple of years, the IBPS has come up with a common written test (CWE) for the recruitment of officers in clerks in 20 public sector/regional rural banks. This essentially means that candidates need to appear in only one written test to make their way through the gateway to 20 banks in the public sector.